Karpaz is where the time has stood still and offers you an untouched beauty of Cypriot village life. Not to mention it has someof the best beaches in the whole island. 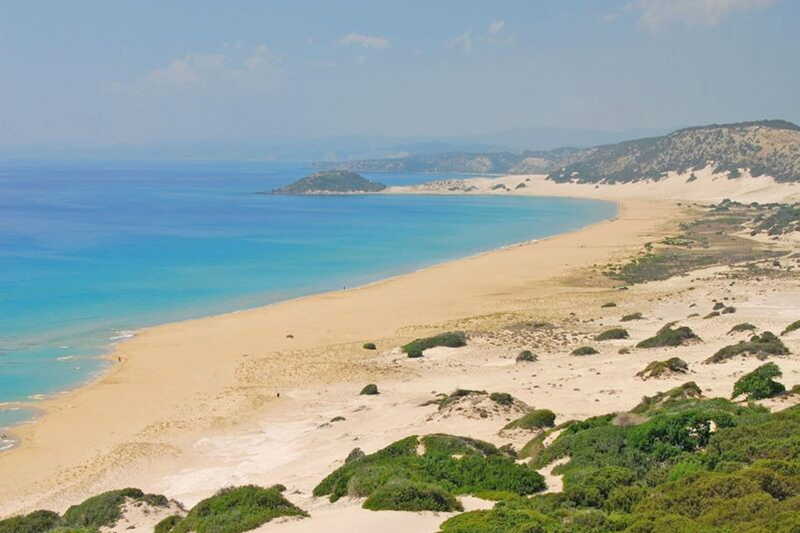 Everyone knows how beautiful the Golden Beach is; but swim once at Ayia Philon Beach and you will never enjoy another one! You can choose to stay in one of the little hotels in Dipkarpaz village or the bungalows at the beaches. In any case we can take you there and take you back to airport as you desire. We provide transfers from Karpaz to all 3 airports in Cyprus for our passengers. Book online and save up-to 50%. My wife and I have used another operator of a similar taxi service and we prefer Cyprus Taxi service. We plan to use the service again in September and October this year.